My first author interview and giveaway is live! Brandi of blkosiner blog graciously offered to interview me – thank you Brandi – and is hosting a giveaway of a $5 Amazon gift-card as well as 5 copies of “Out of Sync” in e-book format, open internationally. To give you a taste before you commit to clicking on the link, we touched upon such pressing issues as the eternal debate of ‘Vanilla verses Chocolate;’ we explored music influences (in which I gave a sneak peek behind the scenes into the writing of le blurb) and choice of literary dinner companions. In short, I had a blast answering her questions and I hope you will enjoy reading the interview. 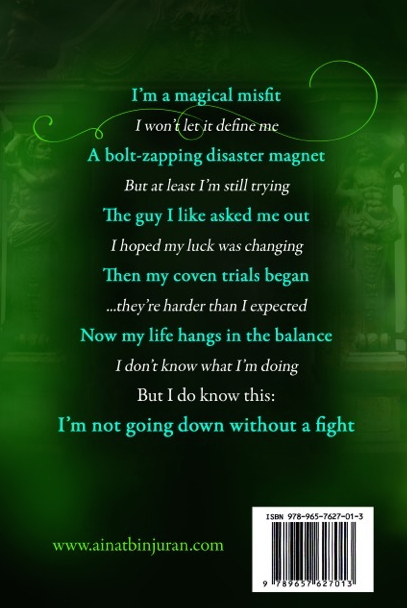 So head on out there, and don’t forget to sign up for a chance to win your very own copy of my new book “Out of Sync” (coming out on the 23rd of October, 2014) on Brandi’s blog here! Here are the first four chapters of my debut novel, “Out of Sync”, set to be released on the 23rd of October, 2014. The cover was designed by the talented Heather Senter fromhttp://bookcoverartistry.blogpost.com. The photograph of the young woman in the picture © Depositphotos.com/BestPhotoStudio,http://depositphotos.com/license.html. Logo of “Free Preview” was designed by Ainat Bin Juran. 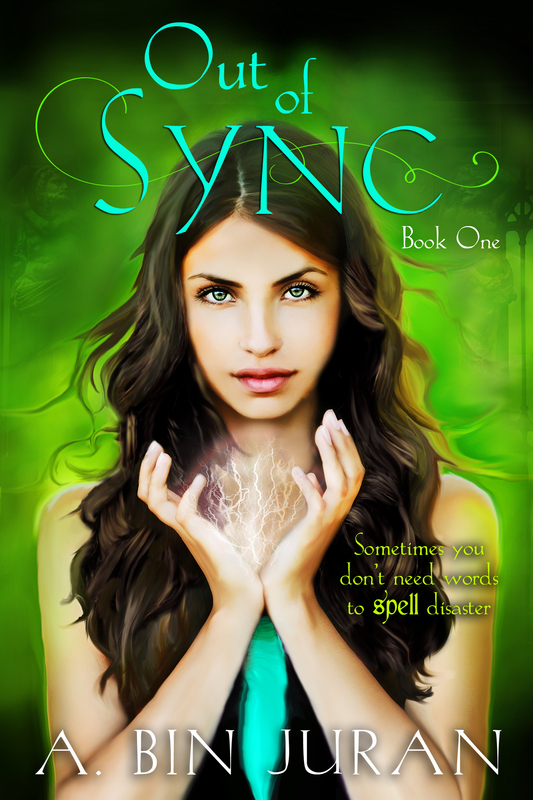 I wanted to share with you all the amazing cover for my soon-to-be-released debut YA paranormal romance novel, “Out of Sync“. The cover was designed by the talented Heather Senter from http://bookcoverartistry.blogpost.com. The photograph of the young woman in the picture © Depositphotos.com/BestPhotoStudio, http://depositphotos.com/license.html. I really hope you’ll enjoy it! As always, I would love to hear from you, so please feel free to contact me in the comment section below, or through email.